We’re talking about our first times on this episode. 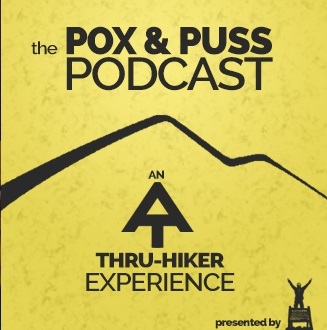 Trust us…we were waaaaaaaaay past our “firsts” by the time we got to our Thru-Hikes. You always say thank you to people who run stores, restaurants, hostels, motels, and more…..right? Of course you do! Write a 5-Star Review on itunes or Stitcher…go ahead and subscribe to our podcast while you’re there. And be sure to download this episode on Stitcher, subscribe on iTunes, and check us out on Facebook.